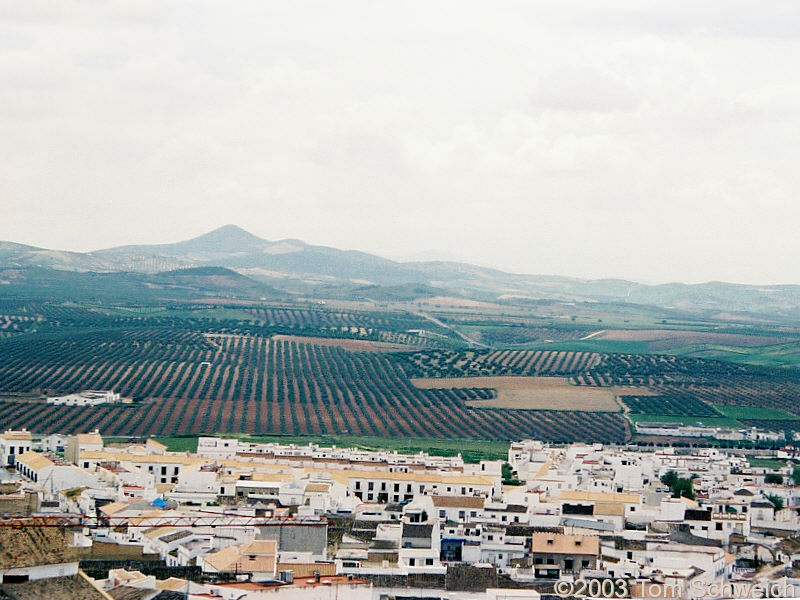 This photograph taken from the high point in the city of Osuna. The hills to the south of town are part of the Sub-Betica. Other photos about Spain - Andalucia or Osuna.